Enjoy this new mixtape as I take it to another direction! 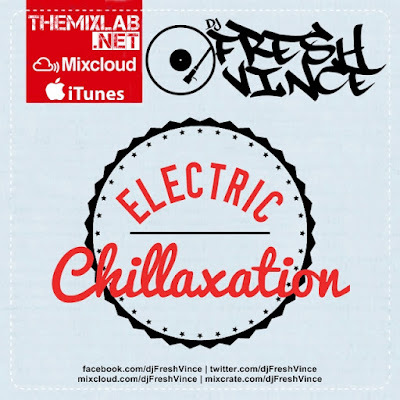 Electric Chillaxation features dope tracks from House, Deep House, Nu-Disco, Moombahton and a splash of Electro. Its all hand picked & mixed by yours truly. Take this electronic set anywhere you wanna chill & relax. Peace!